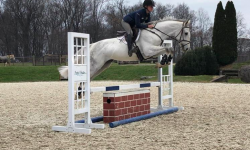 Dr. Shipley is a 16 hand, 7 y/o OTTB for sale. 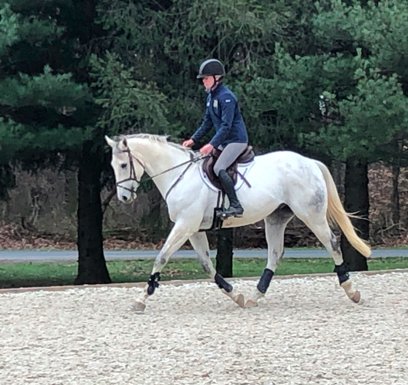 He raced until the summer of 2018 and has since had 2 months of training in an eventing program. “Doc” has been an absolute pleasure to bring along because he is a quick learner who is quiet and well-behaved both on the ground and under saddle. 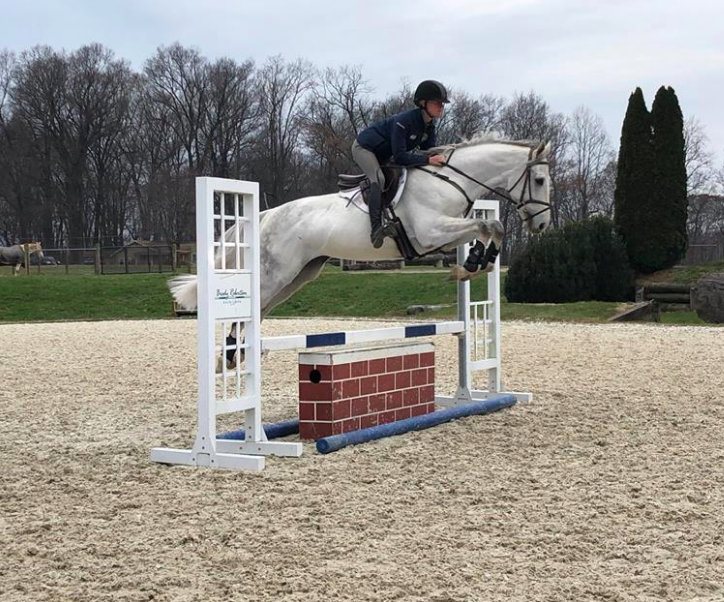 He has taken to dressage, jumping, and cross-country very easily and he recently jumped a lovely round at his first jumper show. 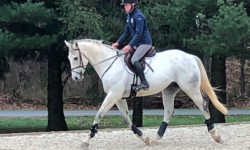 Doc is ready to compete in a horse trial and he would make an excellent horse for an Adult Amateur or young rider looking for a horse to bring up through the levels.